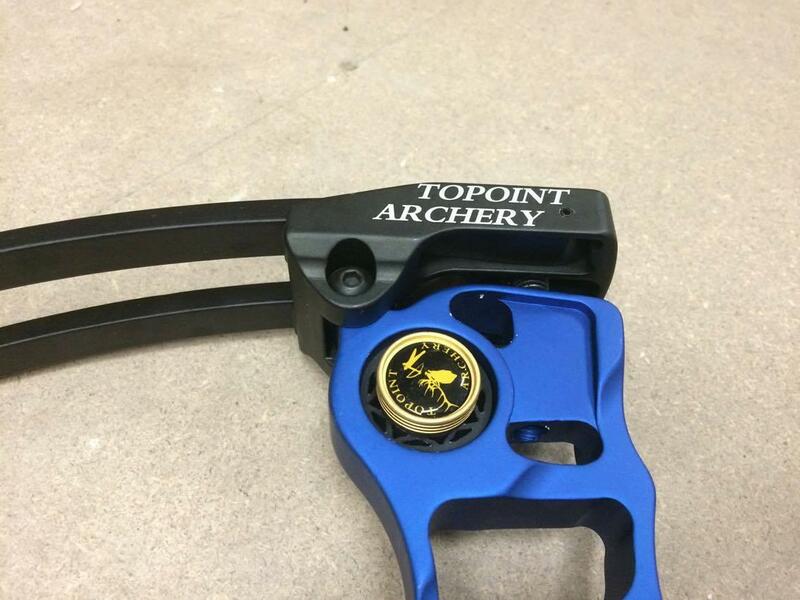 Topoint T3 Compound bow Blue 40-50# RH Archery Supplies Australia's largest and Best Archery Equipment warehouse. Machined riser, Cams are fully machined very similar to the Mathews Chill R. Focus grip like a Mathews.IBO 340fps, axle to axle 31", weight 3.95#. Draw length is adjusted by use of modules (purchased seperately). Please Select 25.5" 26" 26.5" 27" 27.5" 28" 28.5" 29" 29.5" 30" 30.5" 31"
​The T3 comes with parallel prestressed limbs for a quiet shooting bow with no recoil. 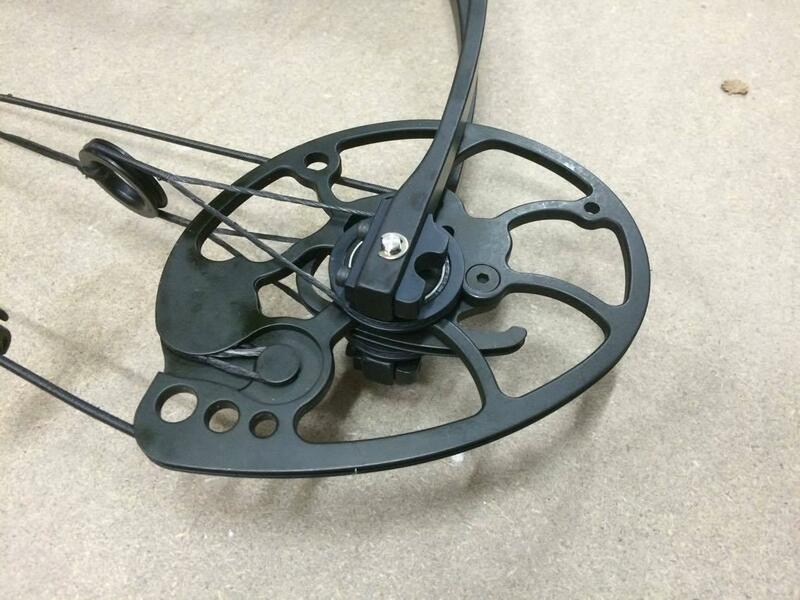 The roller cable slide silimiar to what Mathews use makes the bow quiet by reducing cable movement. The cams are machined and have roller bearings similar to the Mathews. 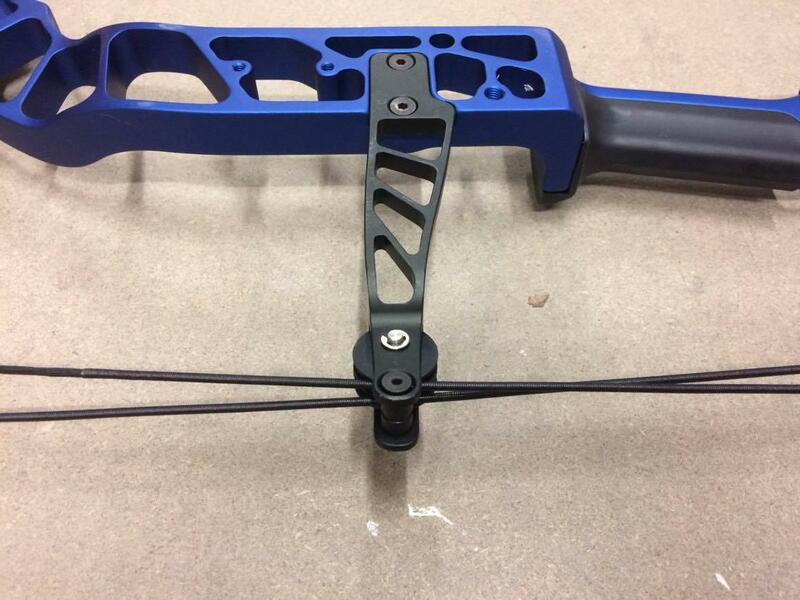 The limb pockets are machined and anodized. 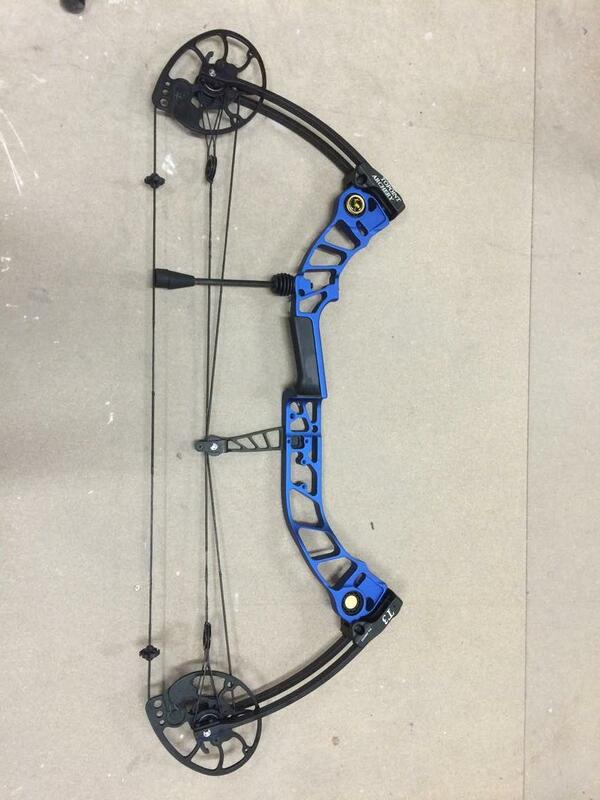 The bow can be turned down 3 turns which reduces the poundage by 10#. Draw length is adjusted by fitting new modules 26-30"
The bow handle is fitted with 2 dampeners to reduce noise and vibration. The bow is pictured with optional accessories. Which can be fitted to the bow. Rough price on the accessories pictured is $100.